Free Seminar on Wills, Living Trusts & Long-Term Care – Presented by Laura L. Bromlow, Esq. 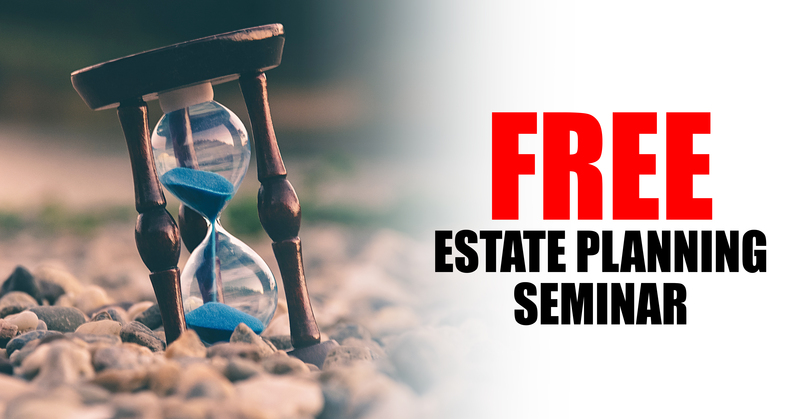 Title: Free Seminar on Wills, Living Trusts & Long-Term Care – Presented by Laura L. Bromlow, Esq. Address: 12725 Center Ct. Dr. S.